You can lump 80s Japanese cars into two categories -- the first is the appliance machines that came from Toyota or Honda -- they are reliable and efficient, but not particularly exciting or cool. The second category is the oddballs, the weirdos, the Subarus, Mitsubishis, and Nissans of the world, the interesting cars that offer a combination of interesting looks with dubious reliability with some excitement sprinkled on top. 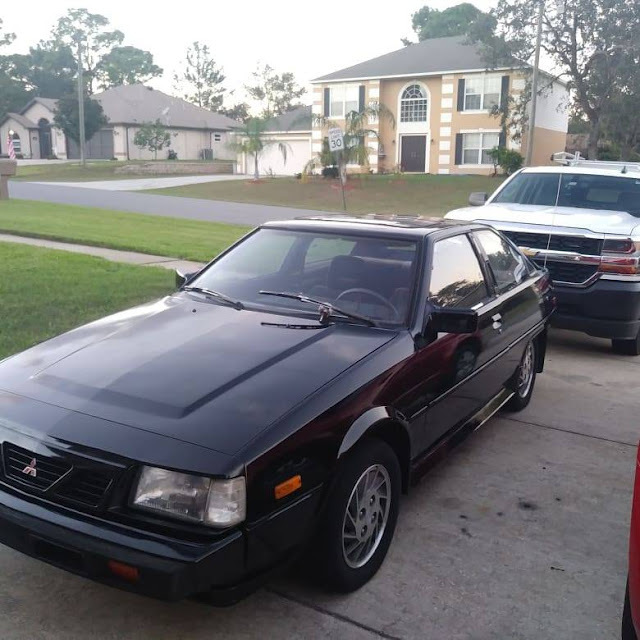 Find this 1988 Mitsubishi Cordia Turbo offered for $3,500 in Tampa Bay, FL via craigslist. Tip from Rock On! 70k miles , run and drive perfect , AC works but need to be recharge every 2 months , turbo seals needs to be fix it is smoking white sometimes , i know what i have so if i don't get what i want i just keep it. But whither Mazda? Neither weirdo nor appliance vendor? Or were they both? 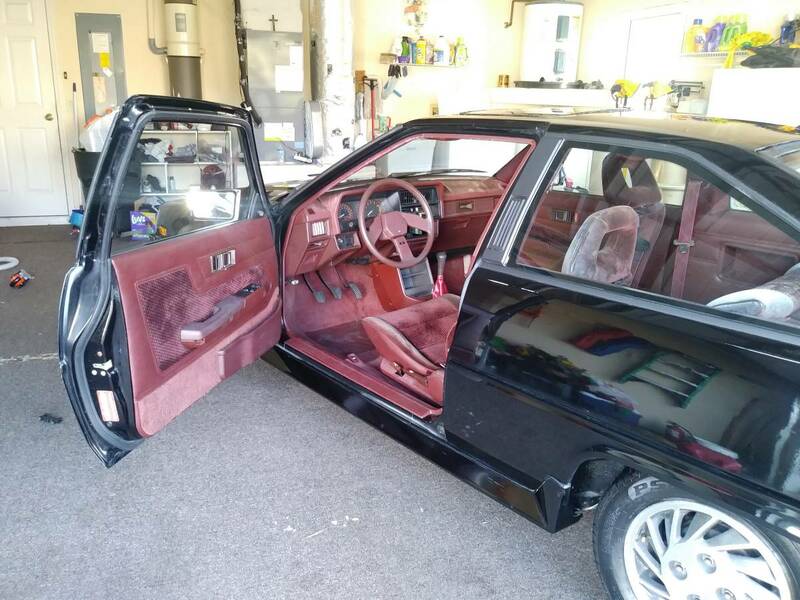 Diesel or gasoline recip or turbo rotary? Come on guys he knows he has a AC leaking hatch with a busted turbo! Don't even try to lowball him. Wow, check out those turbo seatbelts! 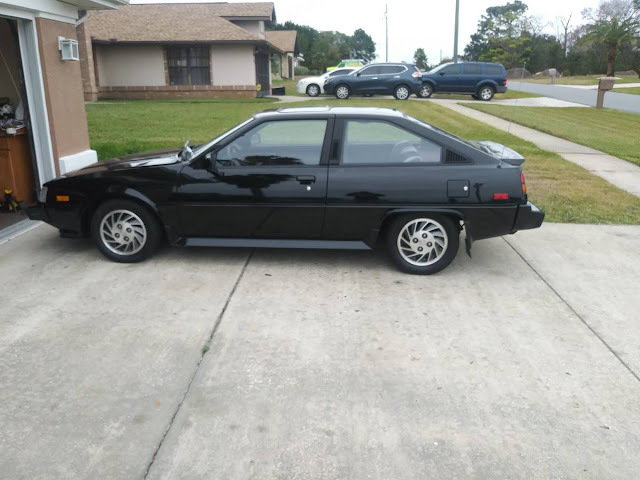 I've always liked 80s Mitsubishis, this and the Starion, but I worry about parts. They had very aggressive, unapologetic styling. Fun fact: "Starion was just a bad translation of the car's name back in Japan. Which was "Stallion"!